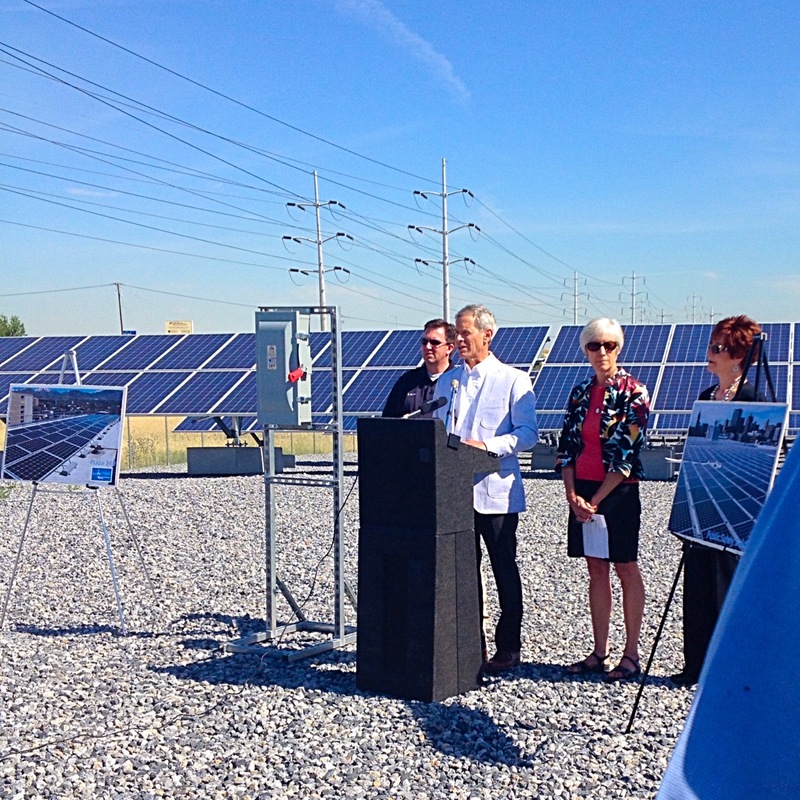 SALT LAKE CITY — The Utah Public Service Commission has approved a new program that allows customers to subscribe to some or all of their electricity from solar power. 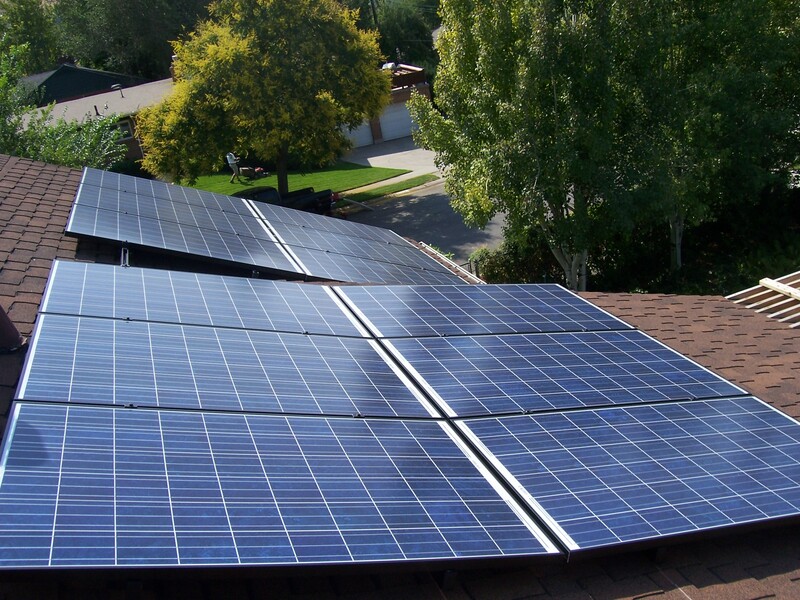 Rocky Mountain Power sought approval from the state last June for the subscriber solar program which gives customers a choice to get their power from the sun even if they cannot afford rooftop solar panels or live in apartments or condos. Using a competitive bidding process, Rocky Mountain Power is in final negotiations with a developer to build a 20-megawatt solar farm here in Utah. The solar farm is expected to be built and on-line in late 2016. Participants will be able to subscribe in 200-kilowatt hour blocks up to their total usage; the 20-megawatt solar farm will provide 20,000 blocks. Residential customers will receive a “locked-in” generation rate of 7.7 cents per kilowatt-hour, plus about 4 cents for transmission and distribution, totaling 11.7 cents per kilowatt-hour. For example, a typical Utah customer uses 742 kilowatt-hours monthly and would pay an additional $1.26 each month (average) for one solar block. The benefits and costs of the program will vary depending on how much electricity a customer uses. The subscriber solar program is a great alternative for people who are renting, cannot afford solar panels, have homes that are not suited for rooftop solar, are restricted due to HOA rules, or simply don’t want rooftop solar systems. Subscribers will not have to pay upfront costs, make long-term commitments or deal with the ongoing maintenance of installed solar panels. 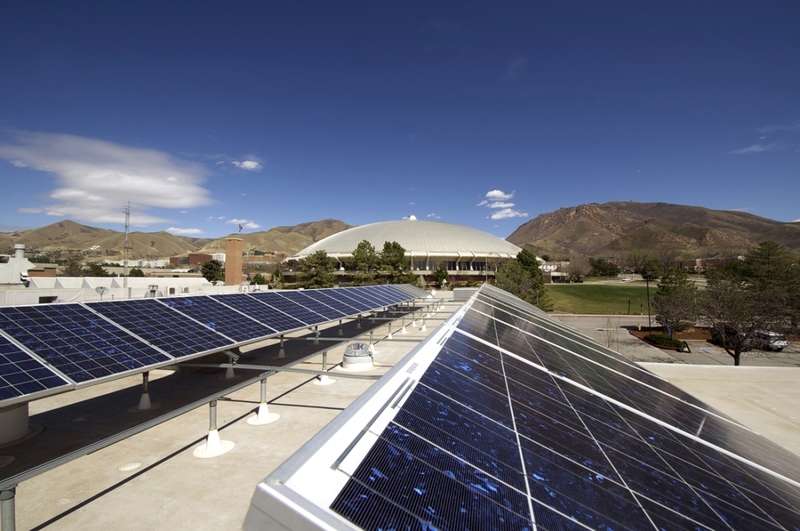 Salt Lake City intends to subscribe to a sizable amount of solar for its municipal operations to lock in the energy portion of the city’s bills for up to 20 years. The voluntary program will be available on a first-come, first-served basis. Customers will be able to subscribe to the program soon. Subscribers would only pay a termination fee if they cancel their subscription before three years after they enroll. The program will also be available for commercial and industrial customers. Customers can get more details and sign up to receive updates and put their names on a list indicating they would like to subscribe to the program at rockymountainpower.net/subscriber. Original press release posted by Rocky Mountain Power. 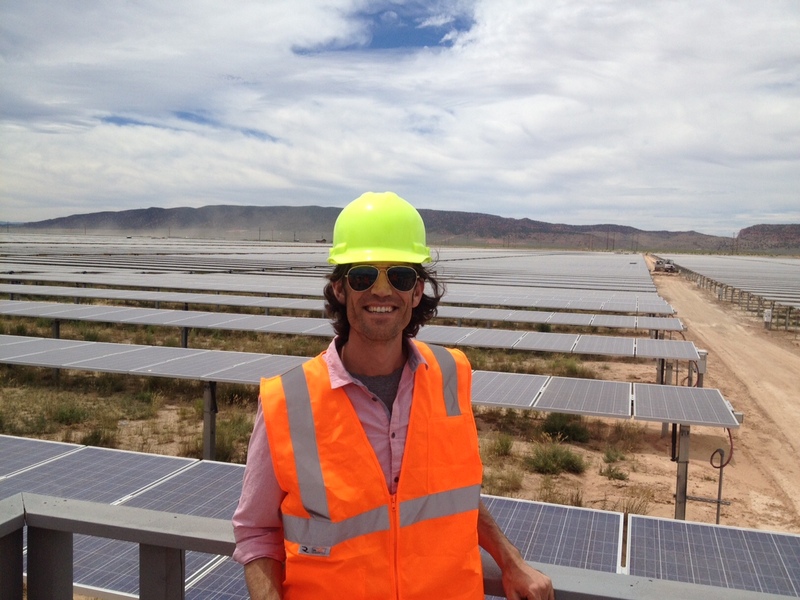 Tyler Poulson (pictured) from SLCgreen traveled to Parowan, UT with a busload of other solar enthusiasts to tour Utah’s first utility scale solar project. 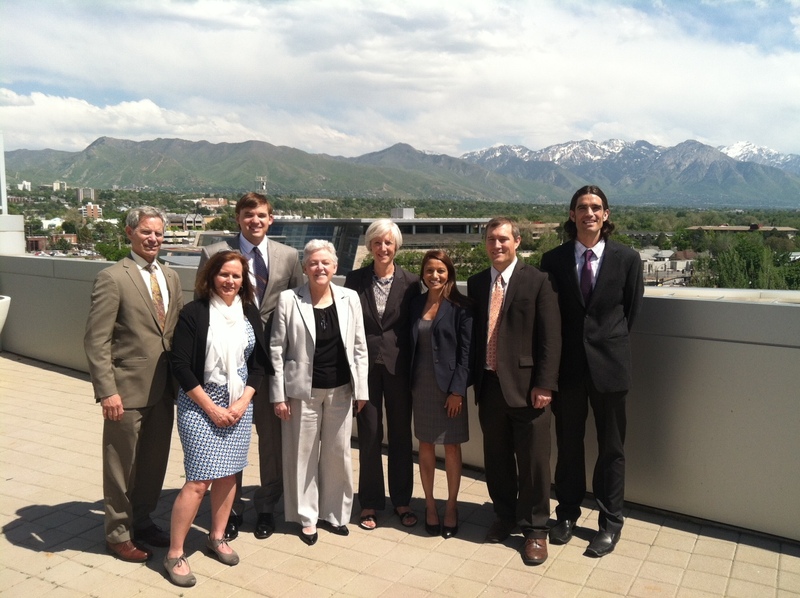 The tour was hosted by Utah Clean Energy, EDCUtah, and the Utah Governor’s Office of Energy Development. • This 340,000 solar panel project is being developed by a Norwegian company (Scatec Solar), but over 80% of the onsite labor to-date and sub-contracted work is from Utah. Part of the land is being leased from an alfalfa farmer who eagerly moved his operations, and water rights, elsewhere in spacious Iron County. • Scatec Solar has signed a 20-year Power Purchase Agreement (PPA) with Rocky Mountain Power (RMP). The contract locks in an electricity price for RMP and its customers. • This specific solar power plant covers 630 acres. Each row of panels will track the sun east-to-west daily to produce enough electricity for about 60,000 energy-efficient residential customers (assuming use of 3,400 kWh / year). See a panoramic view of the plant. Generating the same amount of electricity with coal over a 25-year time frame (equal to the warranty of the panels), would require about 13,000 pounds of coal per individual panel installed. 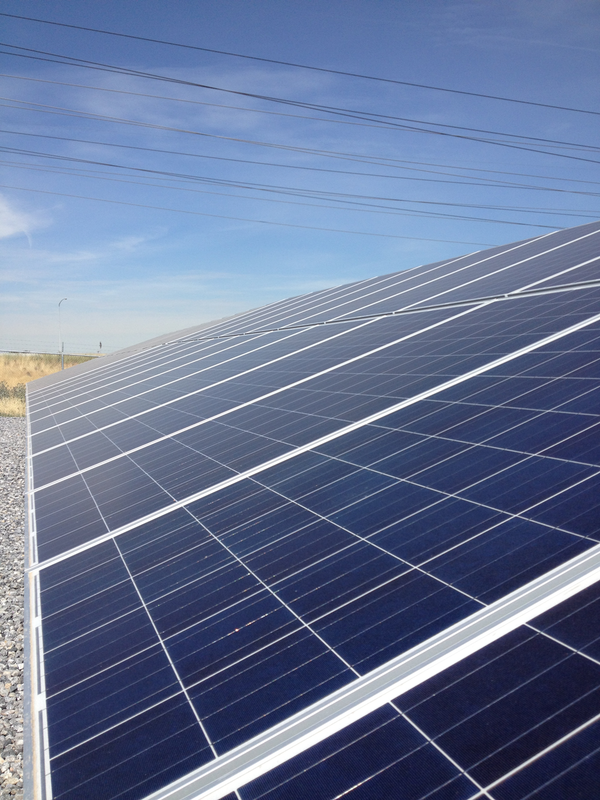 • This 104 megawatt (DC) solar project will be fully operational in December 2015, but represents just 10% of the total new utility-scale solar development that will occur in Utah over the next 17 months. An additional 900 MW, over roughly 3,000,000 new solar panels, will be added by third-party companies. All of these arrangements are contracted through PPAs with RMP at Avoided Cost pricing, locking in a fixed rate for energy for decades. 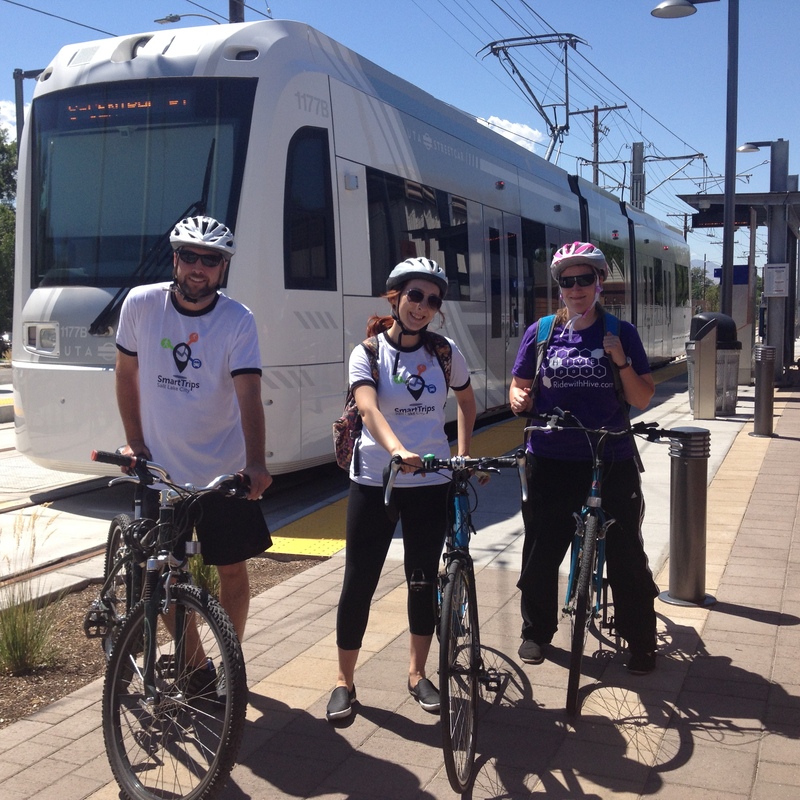 Here is a link to a video about the tour, and more photos are available on Utah Clean Energy’s Facebook page. SALT LAKE CITY — Vicki Bennett has been with Salt Lake City for 14 years, and she said this city in particular has been on the forefront of sustainability. The word sustainability can mean different things to different people, but for Bennett and Salt Lake City Mayor Ralph Becker’s administration, it comes down a pretty basic concept. During Becker’s nearly two terms, Bennett has helped lead the mayor’s sustainability team by developing solar energy projects, reducing carbon emissions and encouraging local business owners to meet air quality and energy targets by evaluating their building’s energy use, setting energy-saving goals, and conducting energy-saving improvement projects. 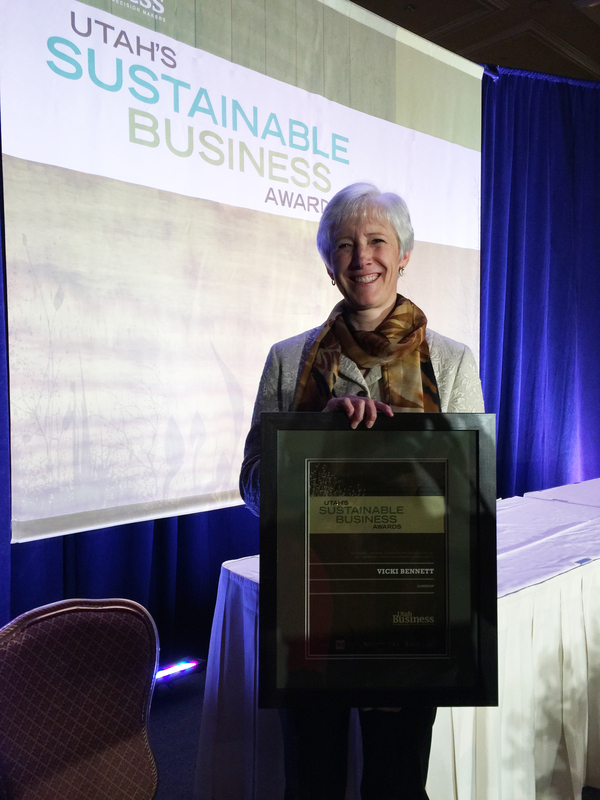 “And what’s so exciting is that Salt Lake’s sustainability program, if you talk to our peers, is considered one of the top 10 in the nation, for a small city,” Bennett said. Those efforts have also been noticed by leaders in Washington D.C.
Mayor Becker and President Barack Obama share a similar vision regarding sustainability, and it has helped them forge a strong, working relationship. Bennett said that in turn helps the effort back in Salt Lake City. Bennett knows there will soon be a new mayor but said she believes Salt Lake City’s advances in walkable housing, transportation, solar power and recycling are here to stay. “We always have to be improving our environment, we always have to be ensuring we have healthy air to breathe, that we have water quality and water quantity for our residents,” she said. Bennett was able to briefly meet President Obama Thursday night during his visit to Utah, and she said the honor gave everyone on their staff a renewed sense of determination to move forward with sustainability efforts. Full story, including video, available at FOX13Now.com. The Utah Public Service Commission is requesting comments by Friday, February 6th on the cost-benefit criteria that should be used. The Commission is specifically asking for input on four points, details are available on the Commission’s website. Solar is a clean, renewable source of energy that has many benefits to the community, including social, environmental and economic benefits. Salt Lake City will be submitting comments encouraging a holistic assessment that includes these benefits. Docket information, including previously submitted Public Comment, are available online. Happy New Year! 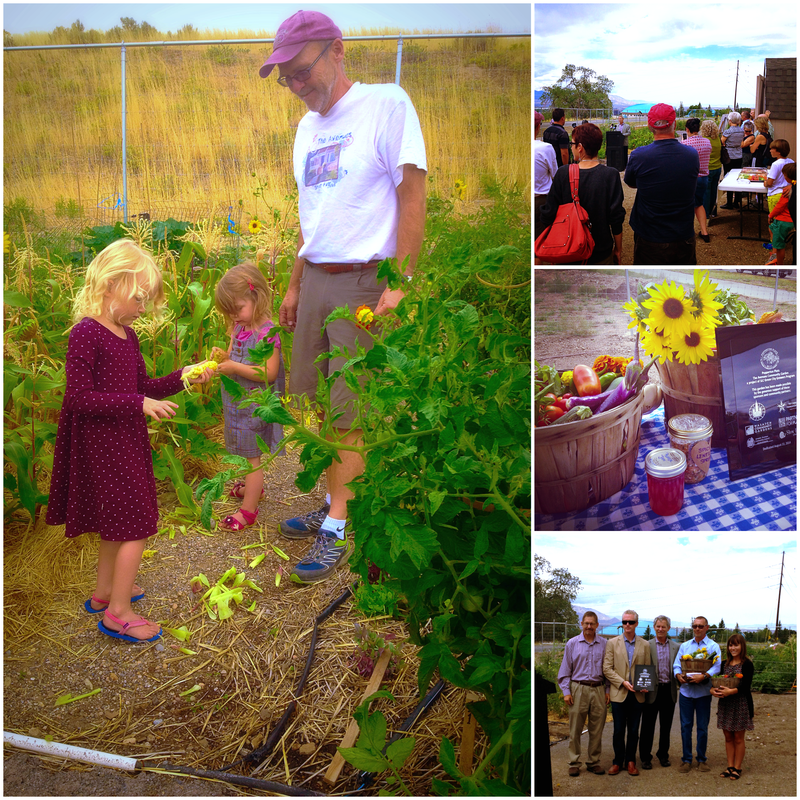 It’s been a busy year for the Salt Lake City Green team, and we look forward to an exciting 2015 with your ongoing support. Since we’re in a reflective mood, take a look at some of our highlights from 2014. We started the year with Mayor Ralph Becker’s appointment to the White House’s Task Force on Climate Preparedness and Resilience. 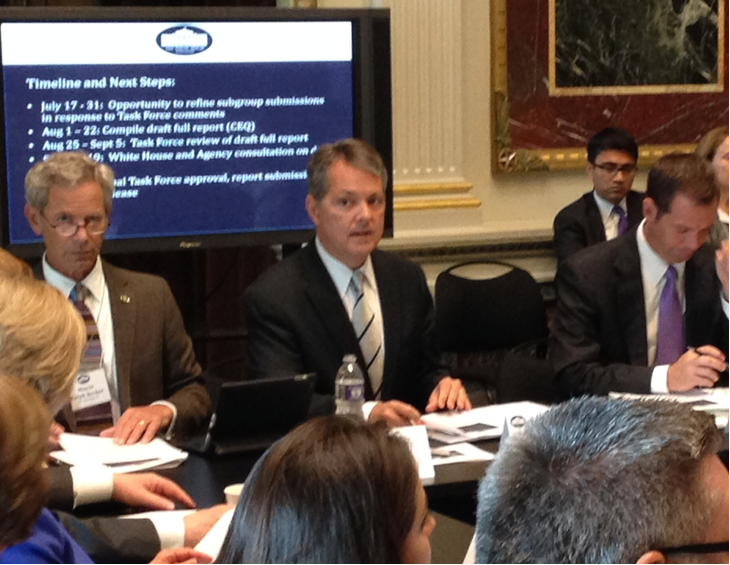 Both Mayor Becker and Sustainability Director Vicki Bennett attended a series of round tables throughout the year, which culminated in the presentation of recommendations to the President in Washington D.C. If you are a homeowner interested in going solar, be sure to attend a U Community Solar workshop! U Community Solar will bring you access to solar savings (through a volume discount) and a community network to guide you through a streamlined solar installation process. This workshop will guide you through the process of installing solar with U Community Solar. Learn how U Community Solar is offering solar at a significantly reduced upfront cost and ask any questions you may have about solar and your home. If you are a homeowner interested in going solar, this is your chance to learn everything you need to know about U Community Solar! Questions? 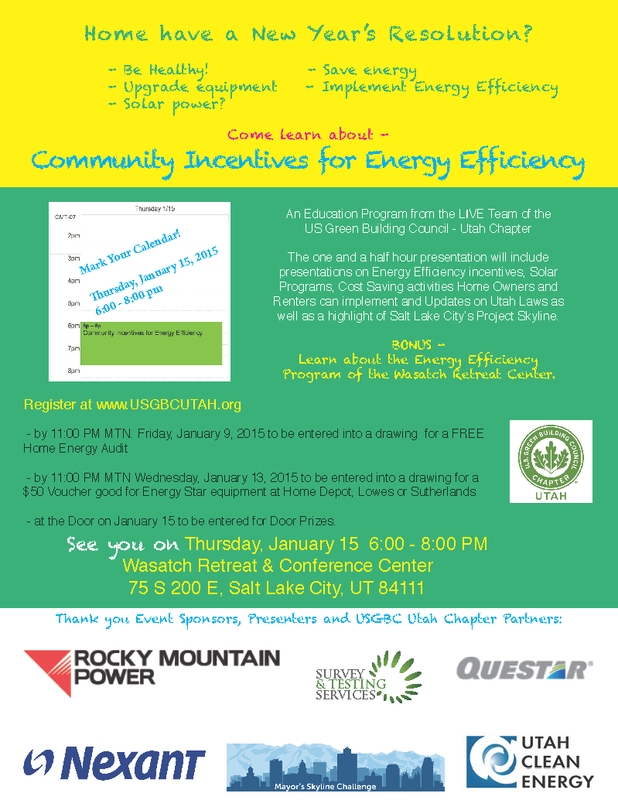 Contact solar@utahcleanenergy or 801-363-4046 ext. 106.